The therapeutic sound techniques used on this MP3 directly realign the “out of sync frequencies” you may be experiencing within you mind and spirit, by exposing your brain to the power of Isochronic Tones, attuned to the Solfeggio color frequencies associated with each Chakra. This MP3 gently entrains your brain to a refreshing therapeutic level of meditation. Simply play on your stereo, and fill your environment with deeply healing and meditative tones. This is not exactly music, it is the pure, healing Solfeggio color healing tones associated with the Chakras, combined with the hypnotic sound of Chakra attuned Tibetan Singing Bowls. Click here for Apple music and iTunes. 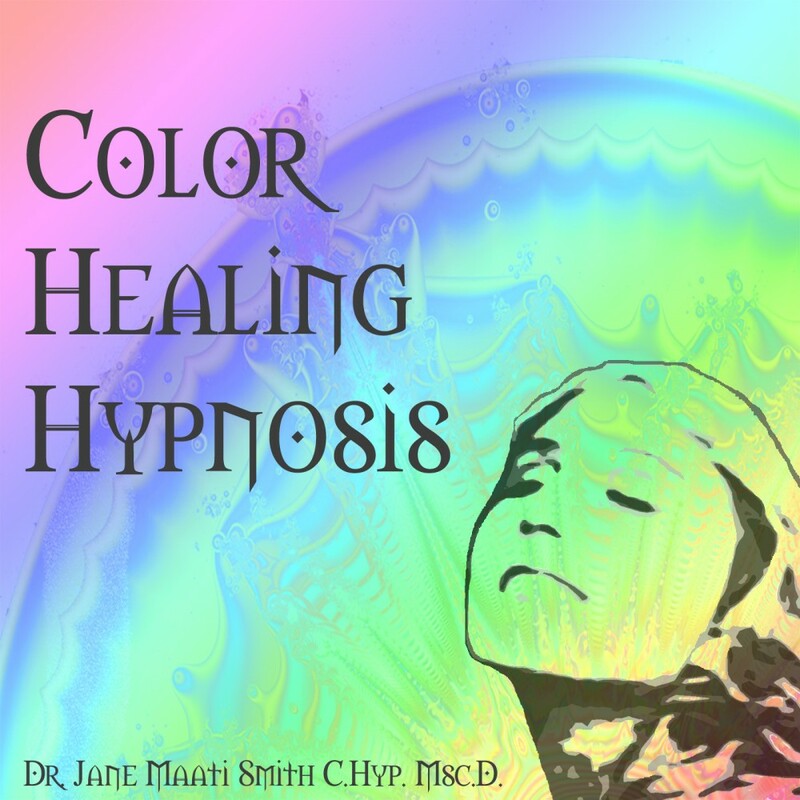 Color Healing Chakra Hypnosis Android app, $7.99. Click here. Isochronic Tones, No headphones Needed.